Home NEWS Best Event Awards: deadline extended until September 15! 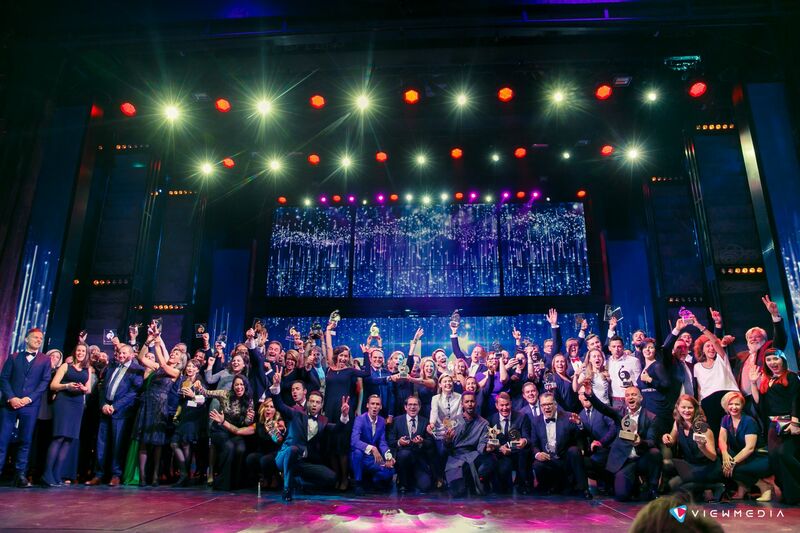 Best Event Awards: deadline extended until September 15! Bea World Festival - Where Creativity Meets Business will be held in Porto from November 15 to 18. There are two more weeks to enter the Best Event Awards and buy a discounted delegate pass. Here is our pick of the 6 main reasons to compete! The deadline to enter the Best Event Awards, the industry’s leading worldwide event award, has been extended until September 15 to give more agencies the opportunity to compete in the most challenging events’ arena. Until Semptember 15 it is also possible to purchase a discounted delegate pass to access all Bea World Festival contents. And for those not yet sure why they should enter the Awards, here is a list of the top 6 reasons to make up their mind and participate. 1) Be recognised as the best – gain business advantage. The Best Event Awards are your perfect chance to place your projects and company in the spotlight. If you are a nominee or – even better – a winner, you will obtain the quality stamp that will give you a business advantage. 2) Be acknowledged in front of an international Corporate Jury. The Bea World Jury panel is the only one in the event awards’ scene composed by representatives of top corporate companies with international responsibilities plus senior representatives of national event agencies’ associations. You can leverage this new business opportunity and perhaps your company will be chosen for their next event. 3) Choose a transparent, live, and face-to-face competition. Jurors will be required to explain the reason of the score assigned to each entry during the online voting and this information will be made available to the audience on request. Following a well-established and appreciated practice, nominees will have the opportunity to present their projects live in front of the Jury and the audience. A live Q/A session will follow the presentation. 4) Learn from your peers and competitors. As a unique opportunity, all Delegates will have the chance take part in the live presentations and personally learn from the most creative and productive solutions. 5) Get international media coverage. Trade journalists from several countries attend the Festival each year and wait eagerly for the winners announcement. They will assign the Press Award and will give all winners a broad international media coverage. 6) Expand your network. The Best Event Awards will be also a great chance to build relationships with peers, influencers, and possible clients, giving you more business opportunities and career advantages. 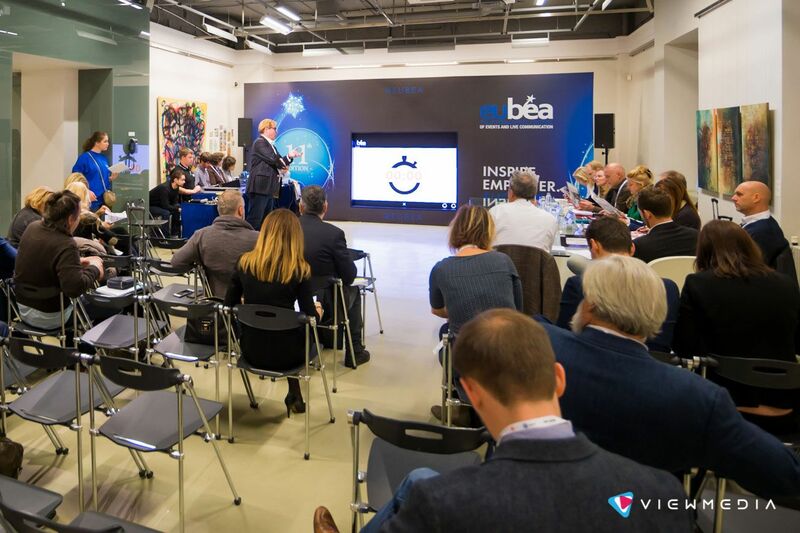 Bea World Festival – Where Creativity Meets Business will be held in Porto from November 15 to 18. The detailed Festival programme (in progress) is available here. The Festival will offer all participants the opportunity to see the world’s best-in-class events live, to network with peers and industry leaders and to learn from leading experts how to adapt business strategies and tactics through uplifting keynotes, practical workshops and successful corporate case studies. It will be possibile to discuss individual challenges with jury members and speakers during in 1-on-1 meetings and get guidance and advice. It will be also the perfect chance to stay up-to-date with new trends and technologies and find how the landscape of live communication is evolving worldwide to deliver state-of-the-art projects.